Our activities are open to anyone. Click on the activities or call us for more information. Sundays: We meet every Sunday at 10.30am at our building on Dell Road (details here). There is always a warm and friendly atmosphere. We sing songs and hymns, pray, listen to a sermon and spend time with one another. If you have children they are welcome to join our Sunday school and we run a creche for under 3s. Children and Young People: Noah’s Ark, Monday Club, Grace Growers and Creche. 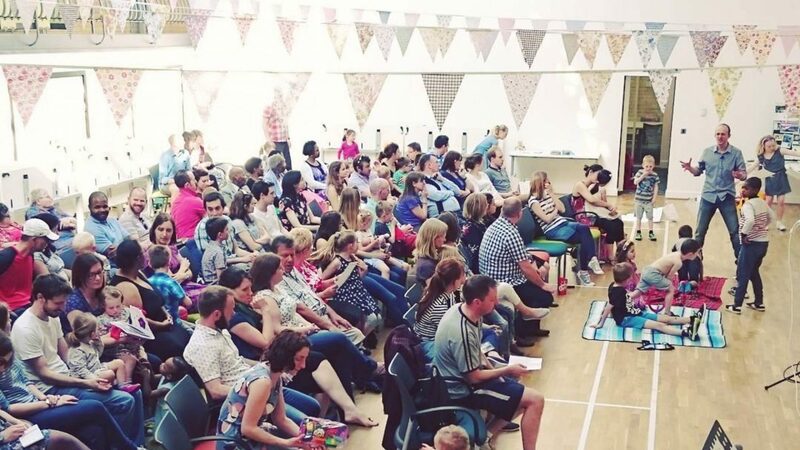 Community groups: Almost everybody involved in Grace Church belongs to a Community Group local to them in order to benefit from a network that provides support, fellowship and prayer. Adoption and Fostering: At Grace Church adoption and fostering is a cause close to our heart. Since the time of Jesus churches have had a reputation for showing God’s love by supporting adopters and foster carers. We now have several families with adopted children within our church family. Debt Help: Grace Church works with Christians Against Poverty, a national debt counselling charity with a network of debt centres based in local churches. New Church Startups: Grace Church is pleased to be a core member of the 2020 Birmingham church planting movement. Ladies meeting: We meet on Wednesdays at the church hall from 2pm to 3pm. All ladies are welcome.